Led by Director Jon O’Brien and a world-class coaching staff, Wasatch Freestyle is dedicated to the development and growth of young athletes in the sport of Freestyle Mogul Skiing. Our goal is to ensure each athlete is given the opportunity to reach his or her full potential in the sport and life by instilling dedication, sportsmanship, building confidence and strong character. We value Integrity, Commitment, and Personal Growth. We believe in a Positive Attitude, Positive Environment, and a Positive Experience. 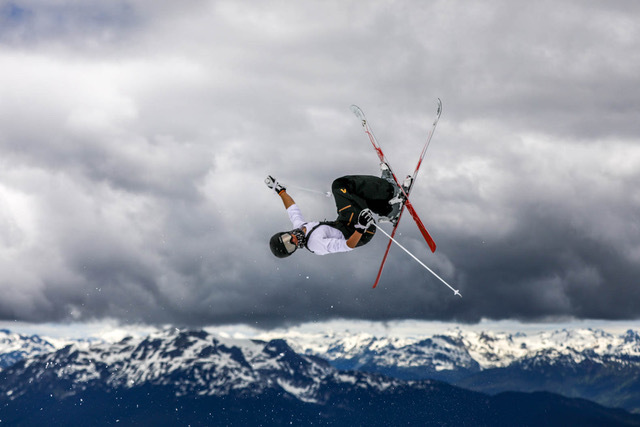 Wasatch Freestyle has a tradition of putting freestyle skiers on the US Freestyle Team and the US Olympic Team, including Patrick Deneen, Brad Wilson, and Bryon Wilson. Discounted Snowbird lift tickets will be available to anyone without a season pass.